Home BIOGRAPHY HISTORY NET WORTH PHOTOS PROFILE Nicholas Biwott Biography, Net Worth, Daughter, House, Contacts & Business. Nicholas Biwott Biography, Net Worth, Daughter, House, Contacts & Business. Nicholas Biwott (Kipyator Nicholas Kiprono arap Biwott) was born in 1940 in Keiyo, Elgeyo Marakwet county . 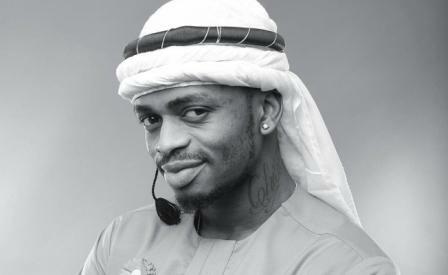 He is a Kenyan businessman, politician and philanthropist. His mother Maria Soti and his father Cheserem, a successful market trader in Eldoret. Cheserem’s initial capital had been based on being a cattle owner and throughout his early adult years he developed substantial herds of cattle, sheep and goats. The young Nicholas Biwott grew up herding these flocks in keeping with Kalenjin tradition. 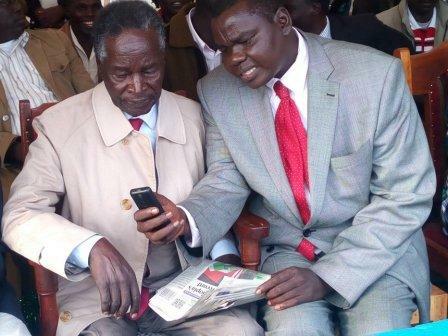 As a teenager and young man Nicholas Biwott worked alongside his father and together they built a successful business as a market trader in Eldoret. 1966 : Student at Kenya Institute of Administration, Nairobi,Public Administration. February 1962 – Dec 1964: Undergraduate student at University of Melbourne, Australia, Bachelor of Commerce. February–December 1961 : George Taylor University, Melbourne, Australia, Diploma in Public Administration: majored in Economics and Political Science. Following the 2002 election, Biwott served on the Devolution Committee of the Constitution of Kenya Review Commission. 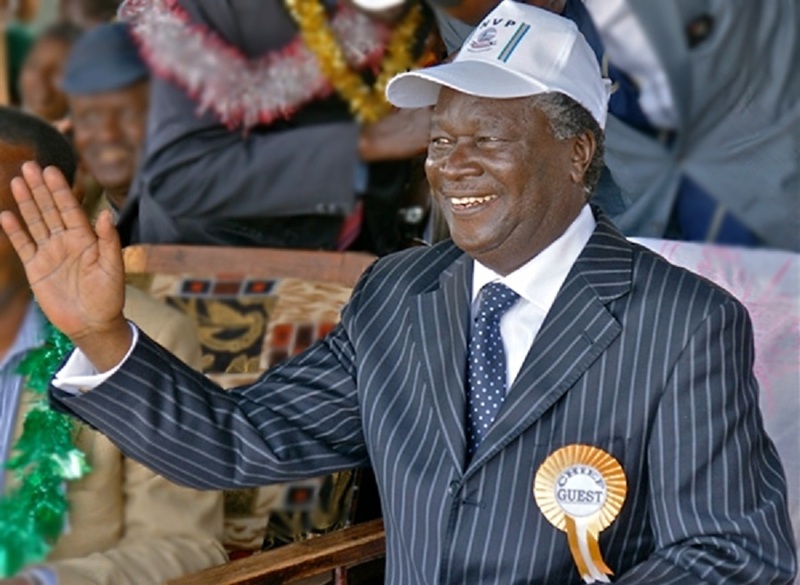 Biwott was the only Member of Parliament, however, to abstain on the Constitutional Referendum held in 2005, stating that the Draft Constitution ‘would divide the country along ethnic lines’. The Draft Constitution was rejected at the Referendum. 1992- 1997: Member of Parliament for Keiyo South constituency. 1988- 1992: Member of Parliament for Keiyo South constituency. 1983- 1988: Member of Parliament for Keiyo-Marakwet, on a KANU ticket. 1979- 1983: Member of Parliament for Keiyo-Marakwet, on a KANU ticket. 1974: Aspirant Member of Parliament for Keiyo South constituency. Nicholas Biwott entered government service in 1965 as the District Officer in South Imenti and Tharaki, Meru District (Jan 1965–66). As District Officer Biwott instituted, on a ‘harrambe’ basis, community fund-raising programmes to aid the development of local irrigation projects and roads, to build a health centre at Nkwene and schools at Nkubu and Kanyakini, develop employment at the Egoji quarries and promote the planting of coffee and tea. He was also actively involved in the resettlement of previously European owned land through the ‘Land Transfer’ programme, part of the ‘Million Acres’ scheme, and played a central role in the rehabilitation of the Mau Mau, many of whom still remained in the Mau Forest four years after the end of the ‘Emergency’, helping to persuade them to give up violence and organising the resettlement of many on to their own land. Having completed his Master’s degree in Australia in 1968, Nicholas Biwott returned to public service in the Ministry of Agriculture, GOK, Personal Assistant to Minister Bruce MacKenzie (1968–1970). He coordinated cereal production, the marketing of cereal crops and the management of the Ministry’s fertilizer policy, and helped develop research into new strains of wheat and maize more suited to the growing conditions in Kenya. He played a similar coordinating role for the Ministry’s work with the East African Council of Ministers (MacKenzie was also a member of the Council), guiding Kenya’s policy in the region in the development of ports, railways and the East African Airways. In 1971 Nicholas Biwott moved to the Treasury as Senior Secretary under the Minister of Finance and Economic Planning, Mwai Kibaki. In 1972 he created and headed the External Aid Division and technical assistance program dealing with external resources, bringing in experts and arranging cultural exchanges. Notably he helped facilitate the establishment of the French School in Nairobi (now called the Lycee Denis Diderot), the French Cultural Centre with the Alliance de Francais, and the German Frederick Ebert Stifftung Foundation in cooperation with the Gurter Institute. In late 1972 Nicholas Biwott transferred to the Ministry of Home Affairs on the personal recommendation of President Kenyatta to work with his Vice-President and the Minister of Home Affairs, Daniel arap Moi. In 1974 Biwott stood as a candidate for the Keiyo South constituency in the general election of that year but was narrowly defeated. Following the 1974 election Nicholas Biwott was recalled to the Ministry of Home Affairs as Under Secretary (1974–1978) to Minister Daniel arap Moi, Kenya’s Vice President. 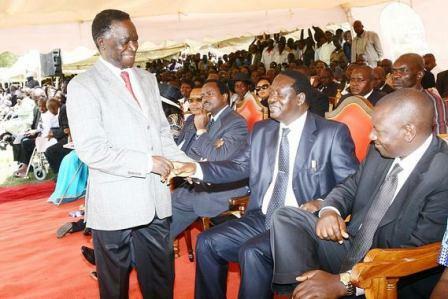 With the aging President Kenyatta unable to fulfil all the functions of the presidency, Moi took a leading role in the East African region with the result that Nicholas Biwott spent much of the next four years dealing with the Organisation of African Unity, the Commonwealth, the ‘non-aligned’ states and promoting the ‘good neighbourliness’ policy with states bordering Kenya. Kenyatta’s death in 1978 saw Daniel arap Moi elevated to the presidency and Nicholas Biwott promoted to Deputy Permanent Secretary in the Office of the President (1978–1979). Following the election of 1979 (in which he was elected Member of Parliament for 1979 Keiyo South election, a seat he retained until December 2007), Nicholas Biwott returned to the Office of the President but now promoted to Minister of State (1979–1982) with responsibility for science and technology, cabinet affairs, land settlement and immigration. Under his auspices the Kenya Medical Research Institute was established in the same year to carry out health science research in Kenya. (Now in its 31st year, KEMRI continues its work as “a leading centre of excellence in the promotion of quality health”). In September 1982 he was appointed Minister of Regional Development, Science and Technology. Learning from examples of other regional development policies, notably in Australia and Tennessee in the USA, he created two regional development authorities, the Lake Basin Development Authority and the Kerio Valley Development Authority. In September 1983, Nicholas Biwott was made Minster of Energy and Regional Development and in March 1988 (following a reorganisation of ministry portfolios) he became Minister of Energy, a post he held until January 1991. 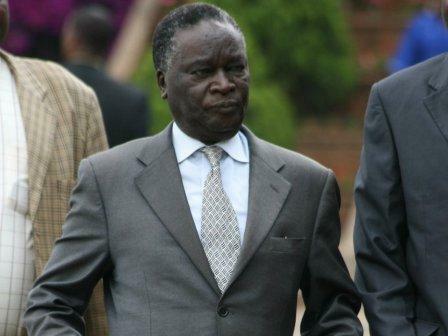 Although he remained a Member of Parliament, Biwott held no position in the Government of Kenya from 1991 until he re-entered government as Minister of State in the Office of the President of East Africa in 1997 before, in January 1998, he established and was appointed Minister of the new Ministry of East African and Regional Co-operation (1998–1999). In September 1999 Biwott’s ministerial portfolio was expanded when he became Minister of Trade and Industry, Tourism and East African Cooperation (1999–2001), a post he held for the next three years during which he established a Tourist Trust Fund with the European Union, set up the Tourist Police and re-introduced the East Africa Safari Rallies. Nicholas Biwott leads an active business life and is regarded as one of Kenya’s most successful entrepreneurs. As a teenager in the late 1950s Biwott worked alongside his father who had established a successful fruit and vegetable business in Eldoret. The young Biwott also borrowed small amounts of money from a local bank with which to expand his own business sideline selling meat products and eggs. Nicholas Biwott continued to expand his own business and in the late 1960s formed ABC Foods selling food and animal feed products. 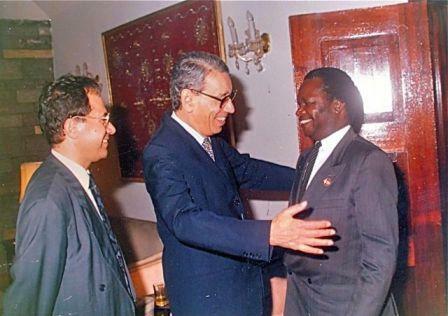 Within a few years Nicholas Biwott was able to invest in farms and businesses, taking advantage of the post-independence banking policies at the time by which Kenyans were granted loans on favourable terms. In 1969, aged 29, Biwott purchased the Eldoret Town International Harvester (IH) dealership (now FMD trading as Lima Ltd). He also purchased a dairy farm in the same year, started an importer exporter business in 1972, purchased two wheat farms in 1974, invested in the sole agency for IH in Kenya for agricultural tractors and implements in 1975, and purchased a local air operator in 1977 (now Air Kenya). Biwott’s business philosophy of purchasing small or failing businesses, investing and re-investing in them over many years, appears to have paid dividends. He is now regarded as one of Kenya’s wealthiest businessmen. Biwott’s businesses in Kenya employ thousands of people and one company of which he is the major shareholder, has for many years been listed among Kenya’s top 10 corporate taxpayers. Since 1980 Nicholas Biwott has been a member and trustee both of the Management Committee and the Advocacy, Publicity and Fundraising Committee of The National Fund for the Disabled of Kenya. Biwott continues to expand and develop the scope of his charitable work, most recently in 2008 establishing the Mbegu Trust ‘to develop education and opportunity in Kenya’. Nicholas Biwott is on record over the last 40 years of supporting many projects in the areas of education, health and medicine, and assisting small businesses. Nicholas Biwott has raised and contributed funds for the building of some 16 schools, serving as Chairman of the Board for many of them. The Maria Soti Educational Centre, a model school for girls from all backgrounds and areas of Kenya, has been built near Eldoret by Nicholas Biwott as a tribute to his mother. 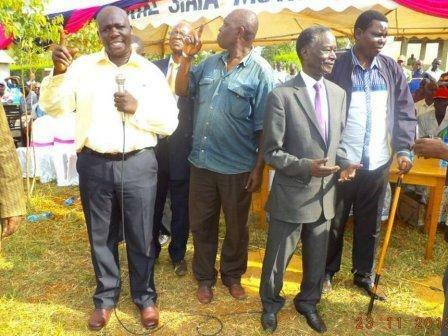 Nicholas Biwott is also a founder and Patron of the Keiyo South Education Foundation that provides bursaries to needy students from primary to post secondary education.